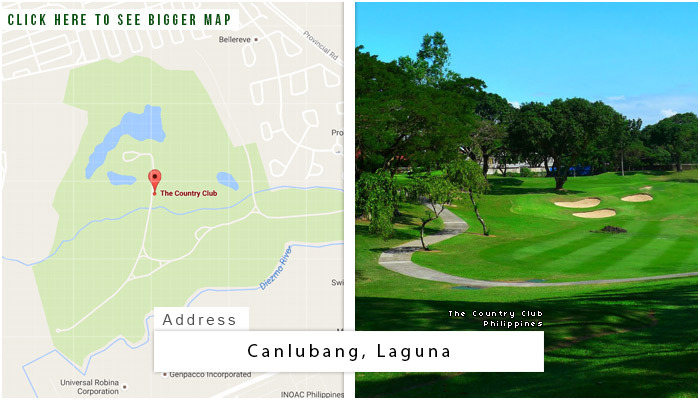 Located in the major industrial zone of the province of Laguna, Canlubang, is The Country Club Philippines. It is one of the best and few exclusive clubs not only in the Philippines, but in Asia as well. 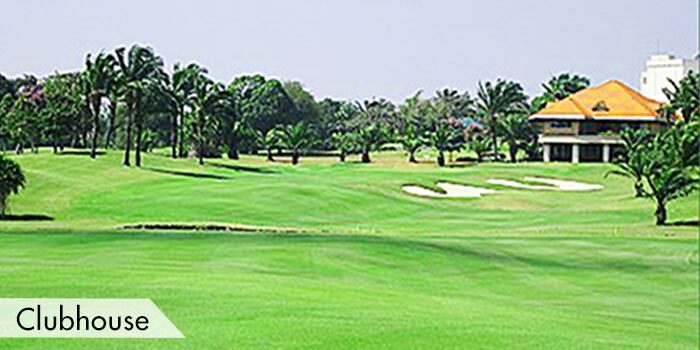 The golf course is designed by the former British Open champion, golf legend, and master golf course architect Tom Weiskopf. 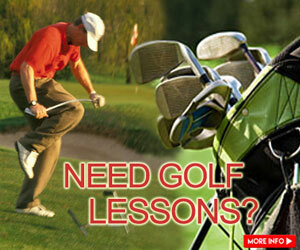 In this course, players’ golfing skills will be put to the ultimate test. 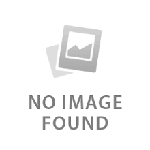 This course is expected to be challenging even for experts. From the sugar lands of Laguna, Weiskopf, created a masterpiece. 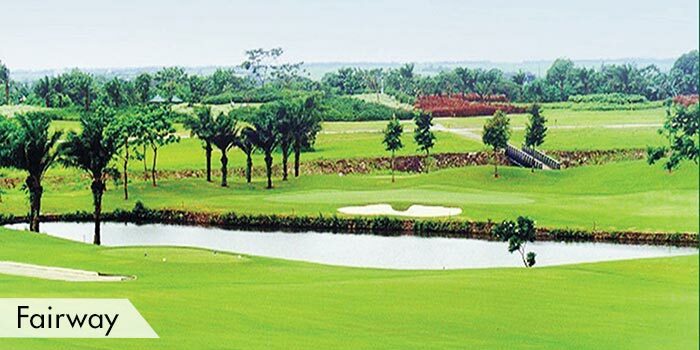 The fact that the player will be playing in an aesthetically maintained pristine golf course with very few people to bother the player, makes this a golfing paradise. 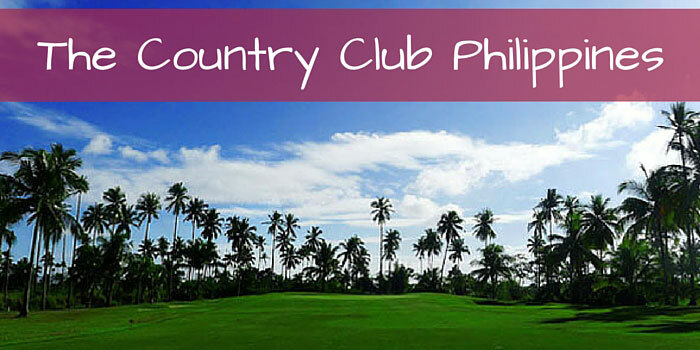 The Country Club Philippines, have three types of courses to cater golfers’ different skills. The Forward course that has 6,083 yards, the Standard course that has 6,706 yards, and the championship course that plays a long 7,256 yards but the true satisfaction is finishing on the magnificent 18th, definitely one of the best finishing holes in Asia. 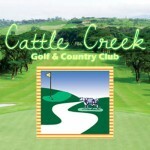 The Country Club Philippines have several facilities to accommodate the players’ further playing and comfort needs. 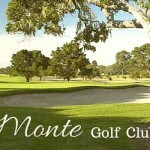 Thses facilities includes; driving range, putting green, and tee houses on the fairways. The Clubhouse has a restaurant, bar, male and female lockers and showers. There are accommodation available around the province. These accommodations include; Paseo Premiere Hotel, El Cielito Hotel, and Vivere Suite Hotel. 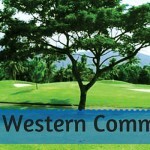 The golf course being it close to Makati, few accommodations close to the city are also recommended. 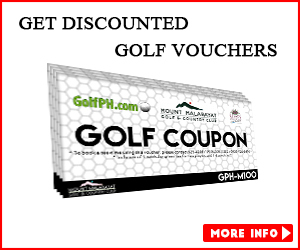 The golf club is about 50 kilometers away from Manila. To get there, taking a private transportation is recommended via the South Super Highway and thru the Silangan exit. 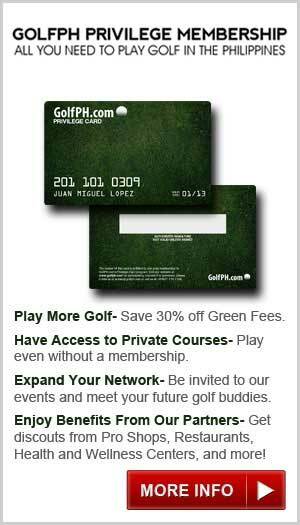 This club is private,so guests must be accompanied by a member in order to play. Reservations are required to play on any day of the week.